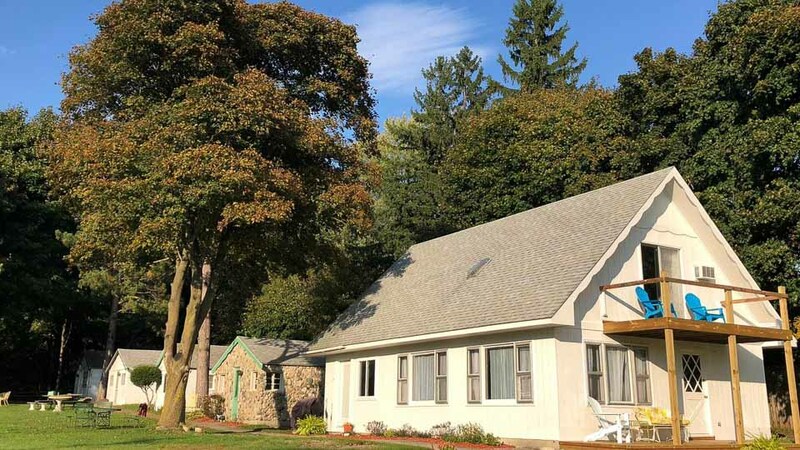 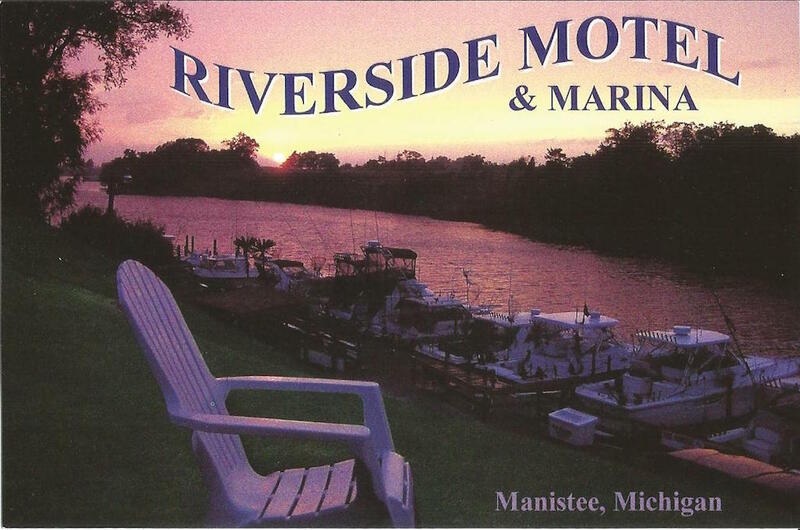 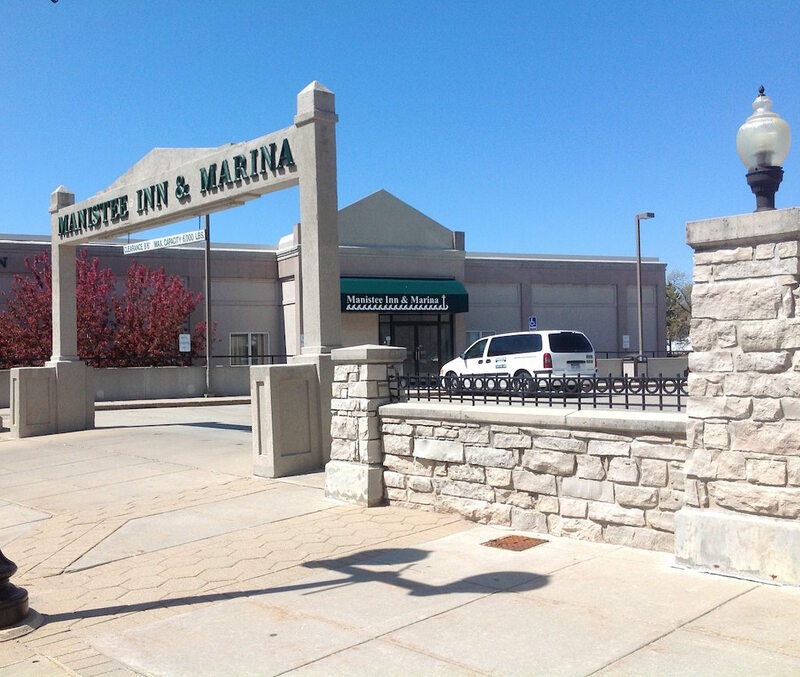 Enjoy your stay at our waterfront lodging properties in Manistee County. 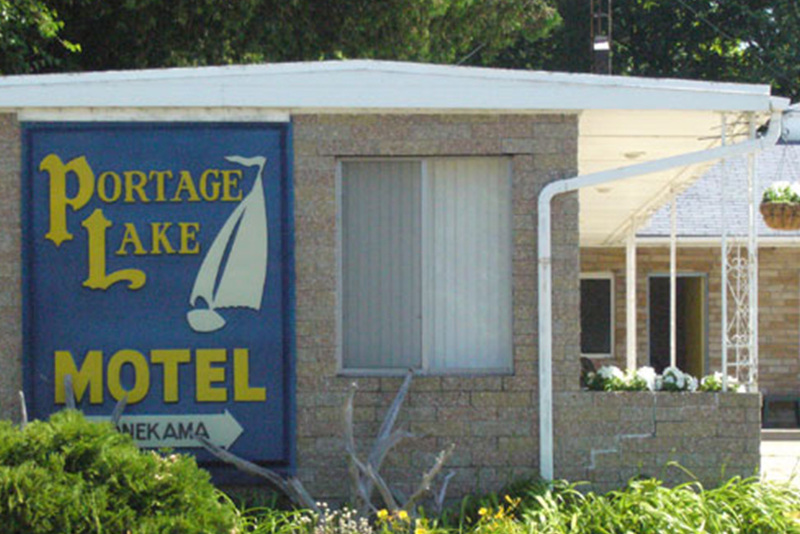 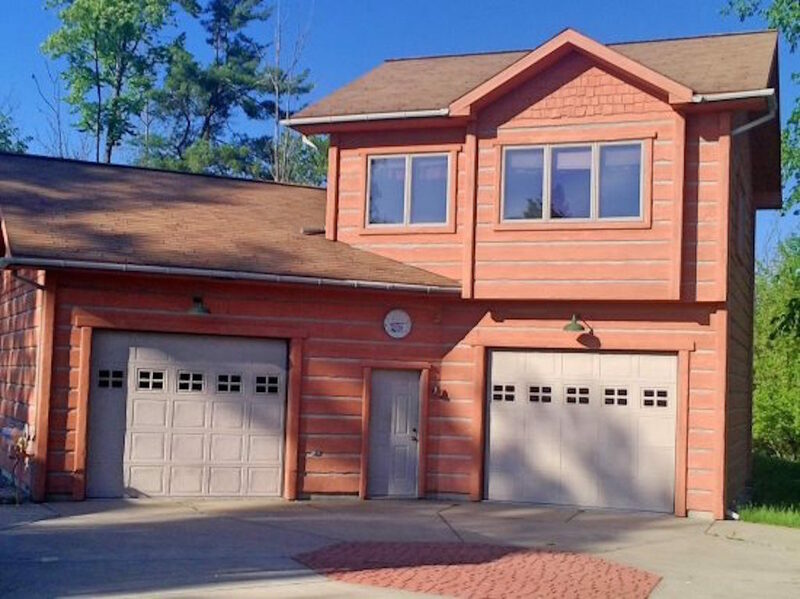 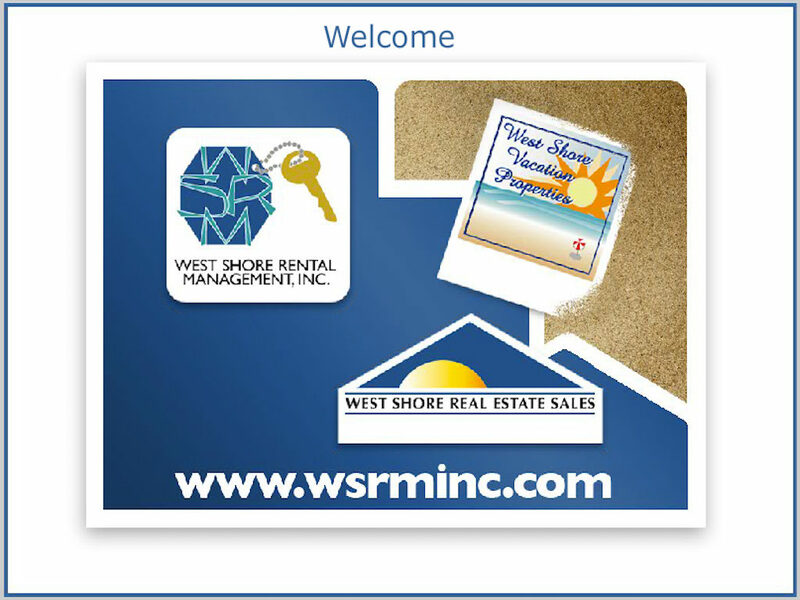 If you are looking for that perfect room with a view of an inland lake, river or the vast waters of Lake Michigan. 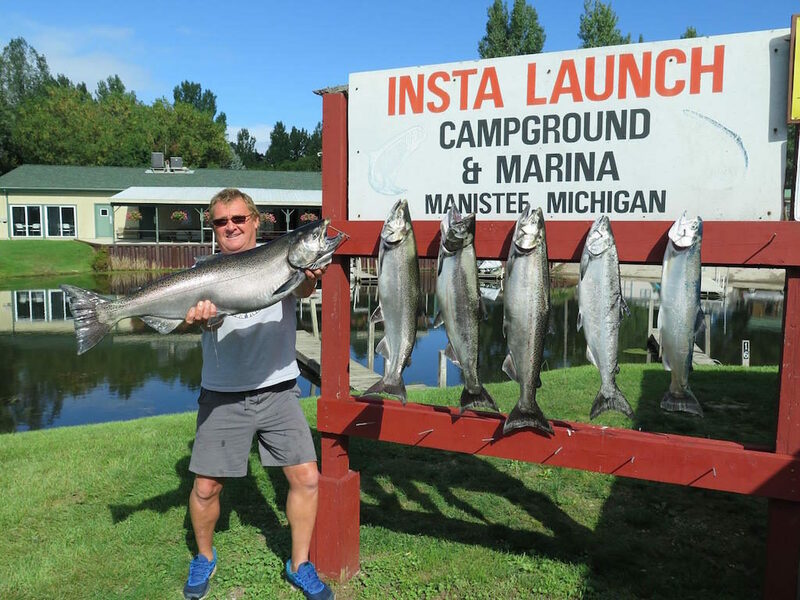 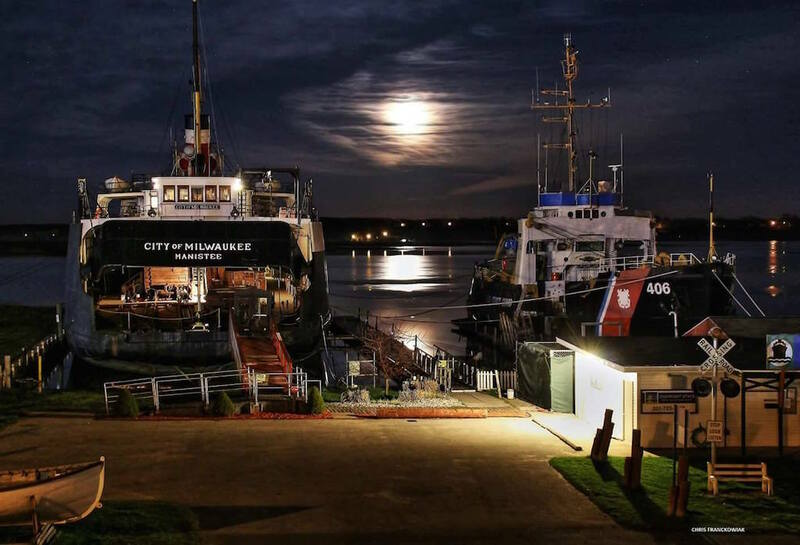 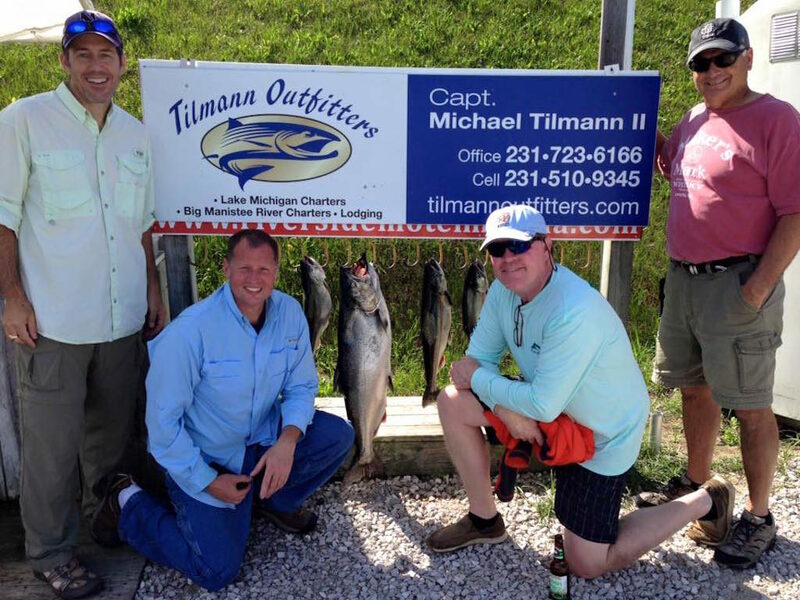 We have plenty of options right on the water for you to consider during your next visit to Manistee County. 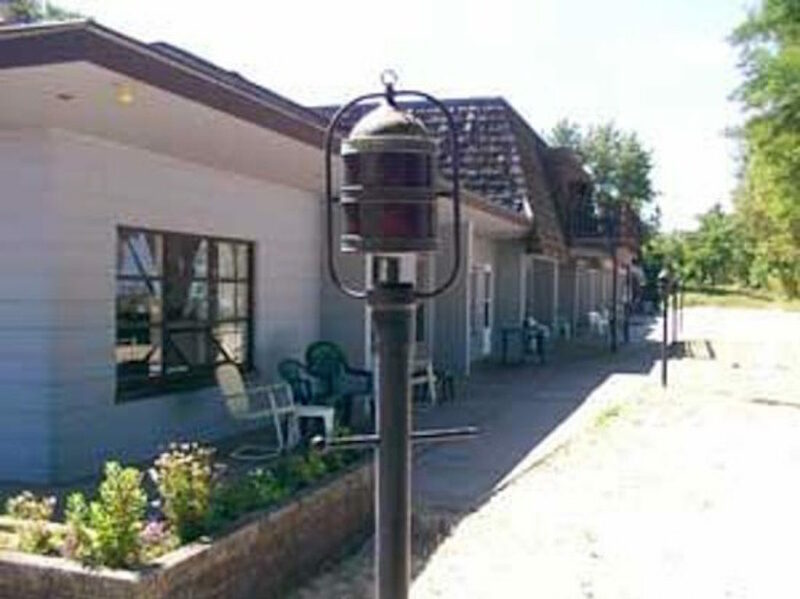 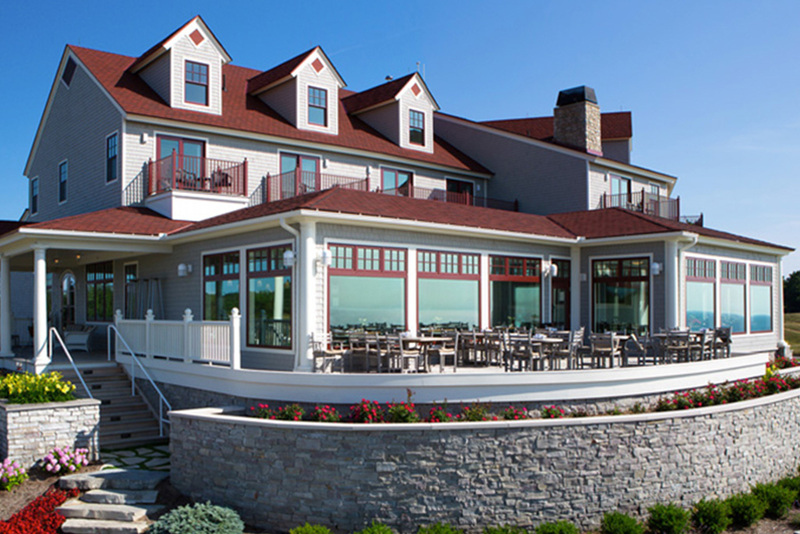 Browse all of our waterfront lodging options here. 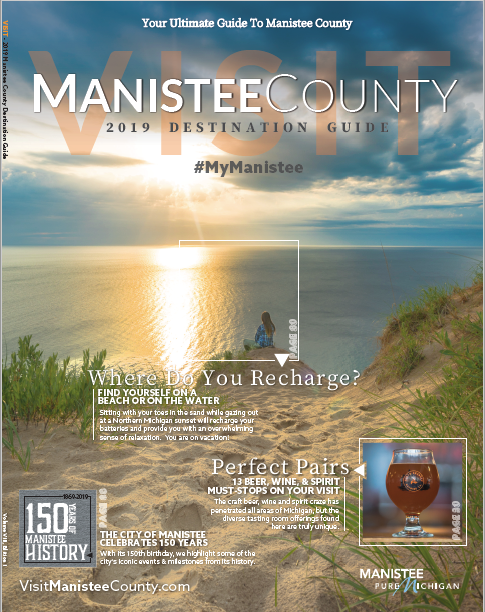 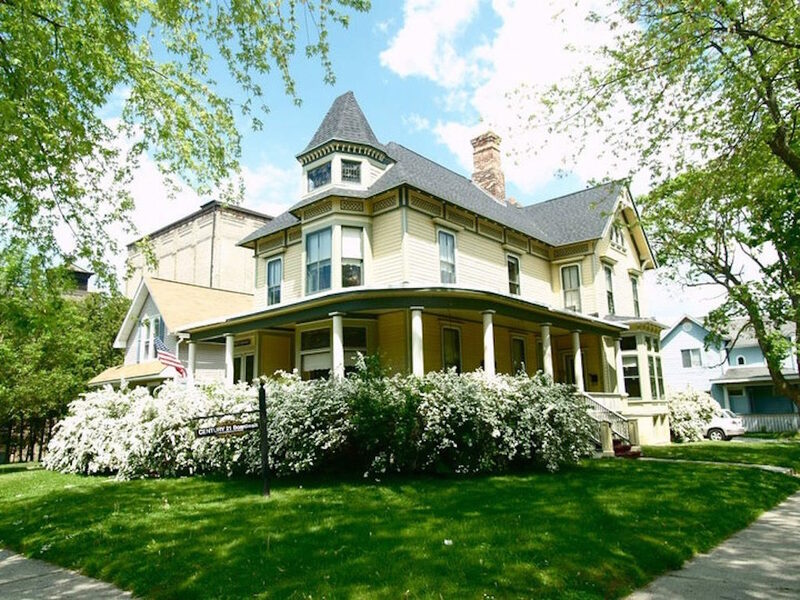 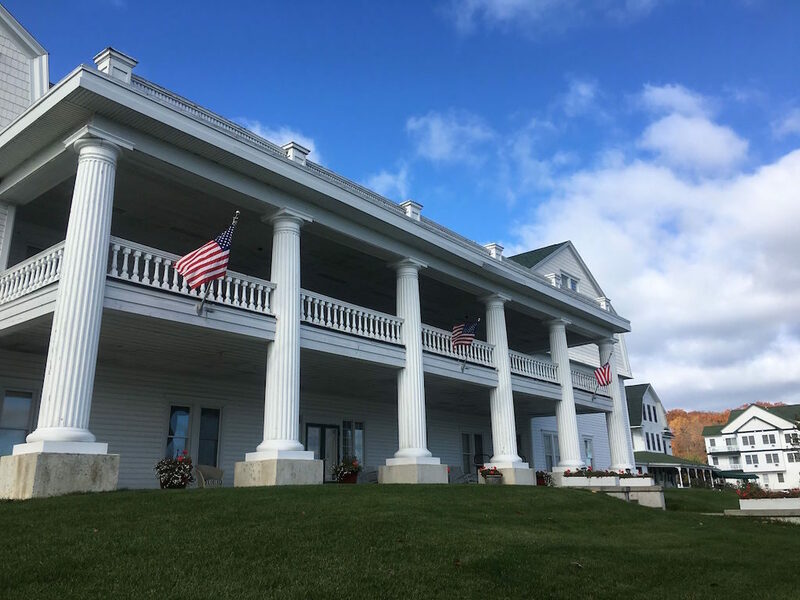 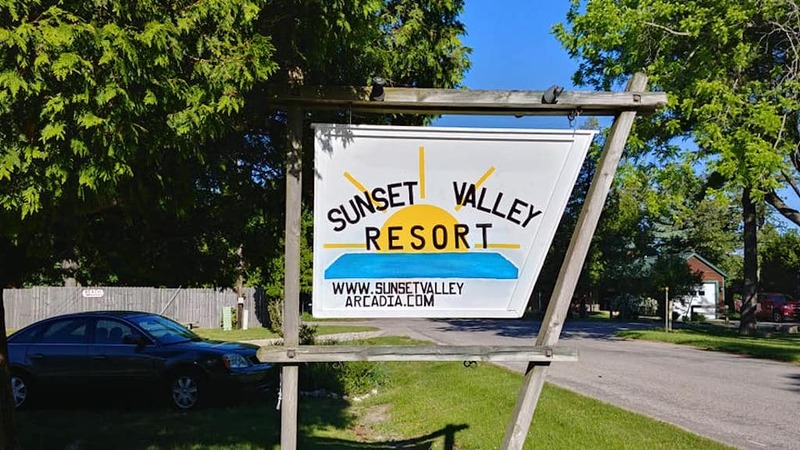 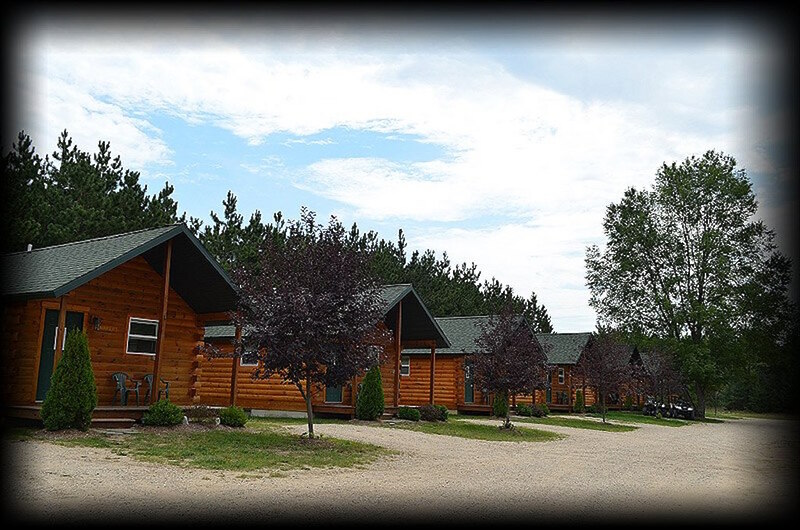 Search our complete list of hotel properties in the Manistee County by selecting a location below.